As defined above, a liniment is an external application that is rubbed into the skin primarily for the purposes of pain relief — and my Cannabis Herbal Liniment recipe was created with herbal allies full of super potent anti-inflammatory + analgesic properties! …are all well-known for their anti-inflammatory, analgesic, sedative, antispasmodic, and anti-microbial properties. 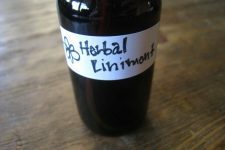 This magical healing liniment is must-have for anyone suffering from pain! 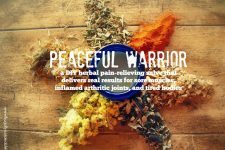 for the Peaceful Warrior Cannabis Salve. There you will find where I share my method for an oil infusion. *Use organics whenever possible. 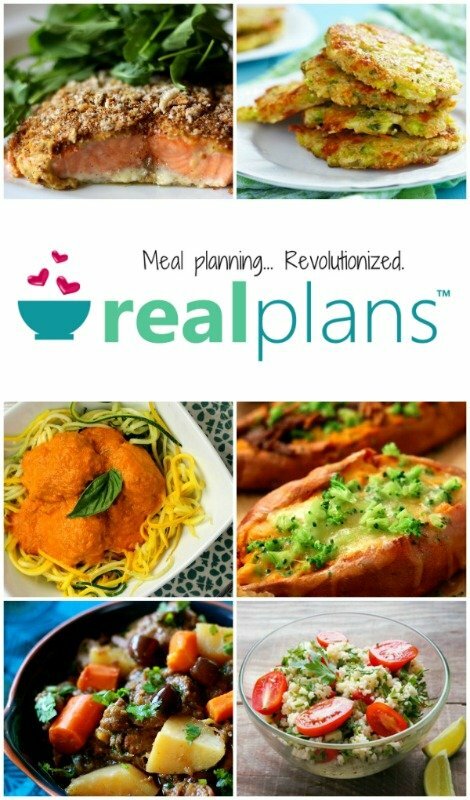 I have linked to the products I personally use and recommend. 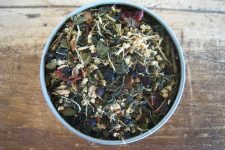 In a quart-sized glass mason jar combine all of the herbs you have chosen to use. Note: For the best medicine, use a grinder or similar object to grind all herbs to a fine consistency. 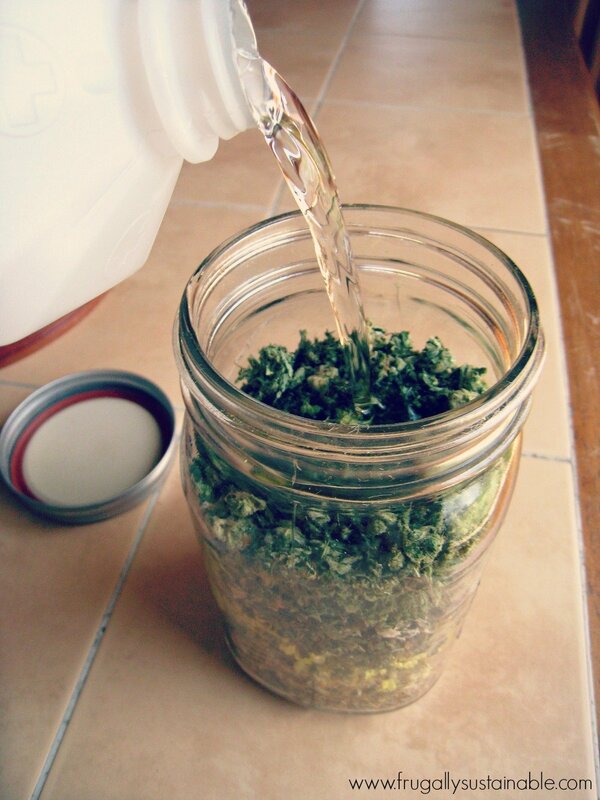 Pour isopropyl alcohol over the plant material to fill the jar, leaving an inch of head space. Place lid tightly on jar and let mixture stand in a warm location. Let jar stand for at least 4 weeks (6 weeks is awesome too), shake well every day. After 4-6 weeks of steeping, strain the liniment well using a piece of unbleached cheesecloth and re-bottle. Note: Be sure to clearly label for EXTERNAL USE ONLY. And store in a cool, dark place. Apply the liniment every few minutes for an hour or two in acute instances. Otherwise, use freely until desired results are achieved. -I like to re-bottle my liniment into these roll top glass bottles for ease of use. -By applying the liniment to the temples, back of the neck, and to the forehead it can be used as an excellent remedy for a headache. -Apply to painful and swollen joints to relieve the symptoms of arthritis. -Useful as a treatment for athlete’s foot. Apply frequently and saturate the affected area thoroughly. -It also seems to be extremely effective in the treatment of acne! -Simply apply directly onto skin and massage into sore muscles for instant relief. Note: Naturally the results will be different for everyone. This is by no means a cure-all. I’m just happy to share with you my experience with these plants and/or oils. Please use conventional wisdom and consult with your medical professional prior to using this or any other herbal remedy. And as we know all too well the FDA doesn’t like any type of claim…therefore, take it for what it is, and remember, this information is purely educational in its purpose. DISCLOSURE: In order for me to support my knowledge-sharing/writing/blogging activities, I occasionally may receive monetary compensation for my endorsement, recommendation, testimonial and/or link to any products or services from this article. However, I only recommend products or services I have personally used myself and trust. How to Make Your Own Herbal Pain Relieving Salve that REALLY Works! What would you say relieves pain better this liniment or the CBD pain relieving lotion? Hi Estelle! I find that this liniment provides a much faster (almost instant) relief from pain but requires more frequent application. The salve/lotion takes a few minutes to start working but in my experience it definitely gives a longer more intense form of relief. For example, I love taking a roll top bottle of this liniment on a hike, yoga bag, and purse to apply immediately when needed…then when I’m home, I apply my cannabis salve for longer-lasting relief. I have fibromyalgia, can I apply this to the bottoms of my feet? How much of each herb would you recommend using? How do we make the salve? Do we use a oil carrier in place of the alcohol and add bees wax to firm? Everything else the same? Hello can we use a 180 proof grain alcohol instead of the rubbing alcohol -also will a warm oil infusion work as well as the cold oil infusion for the salve will heat extract more of the pain relieving elements of the hemp buds -thank you for sharing this recipe I suffer from extreme degenerative arthritis pain in my knee due to complete cartilage loss and look forward to the pain relief this recipe provides. Hi Bee! Yes, you can use grain alcohol for this liniment. However, you may find it to be a bit more drying to the skin. As for the warm oil infusion…here’s where I share my method for making Cannabis/high-CBD hemp infused oil…and here’s where I share my recipe for my Peaceful Warrior Cannabis Salve. 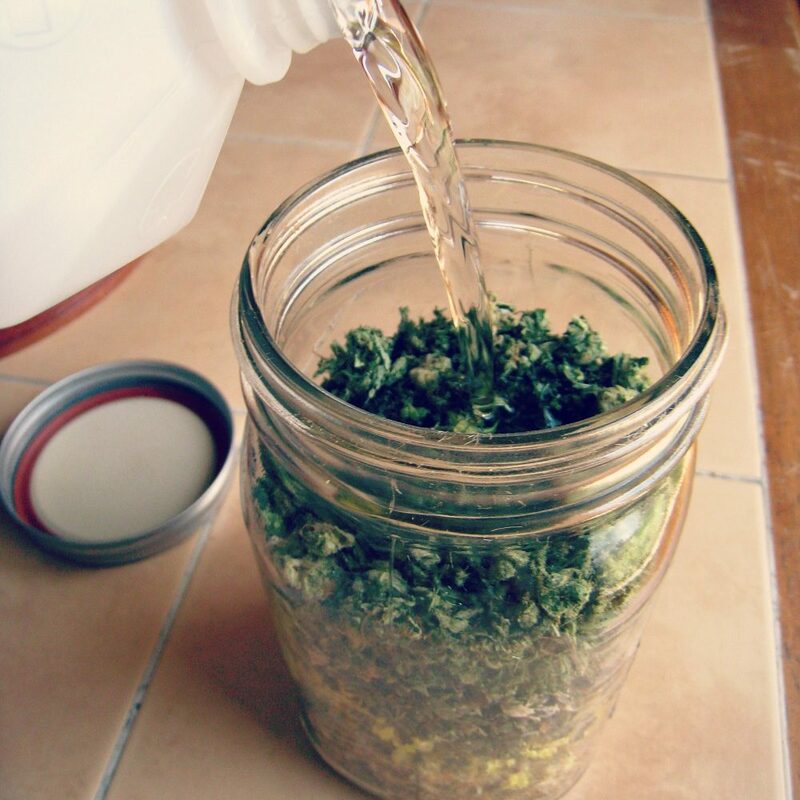 To extract all the goodness of the buds, a warm oil infusion is the best method. Hi Andrea! I am going to make this for my younger son who seems to have flare ups like fibro or RA even though all his tests are negative. If I use only the CBD flowers and arnica flowers should I use them in a 50/50 combo? Thanks! I’d love to try and make this for myself, mom and grandma but they are concerned about possible ‘high’ effects from applying to their skin. Does that happen when the liniment is applied to the skin if it has cannabis in it? The link to Amazon does not work. Says there is no page. Where can I purchase the CBD material? I have wild hemp growing in our ditch. Can I use that in place of cannabis? My husband says it’s completely different. I clicked on the link for the CBD Hemp Flowers from Amazon and their not available there. Can you suggest another place to purchase them?